BSNL has launched its newly prepaid recharge plan STV-78 on the occasion of the festival season. 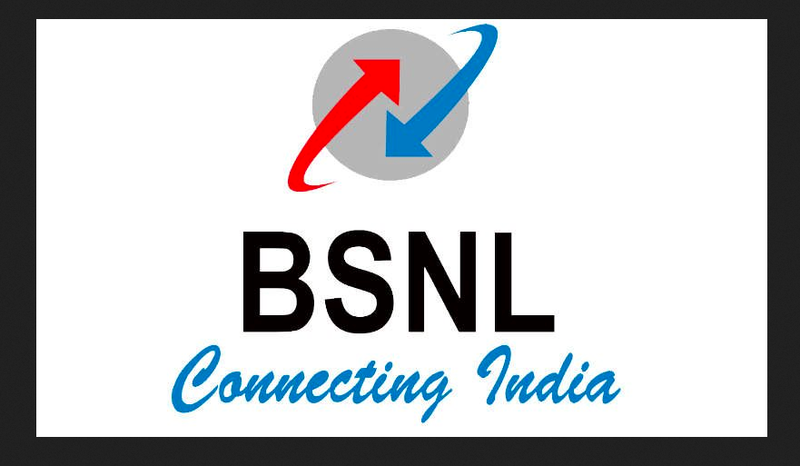 This pack of BSNL offers unlimited data, voice and video calls. The validity of this pack is 10 days. Government Telecom Company recently launched 'Bumper Offer' to give additional data on its existing prepaid recharge packs. In new pack Telecom operator is offering unlimited data and voice calling. What is the offer in BSNL STV-78? The price of the new special tariff voucher is STV-78, and it has been released on the occasion of Durga Puja, Dussehra and Diwali. This prepaid pack of 78 comes with unlimited voice calls, data and video calls. The special thing is that there is no FUP limit for voice calls on any network. To activate unlimited voice calling, customers need to send an SMS to 123 by writing STV COMBO78. In the STV-78 pack, BSNL is offering 2 GB of data every day. Speed ​​reduction after data limit is over As we said, the validity of this pack is 10 days and it is available in the country from October 15. The most important thing about this plan is that all the features available in it are unlimited. Recently, there is a competition to offer unlimited voice call offers among telecom companies. Airtel and Vodafone have launched several long term validity plans. Vodafone has launched Recharge Packs of 511 and 569, whose validity is 84 days. Both packs get 2 GB and 3 GB data every day respectively. There is also an unlimited voice call facility in both of these packs. Airtel gets 3 GB of data every day in the 558 pack. Along with this, unlimited voice calls and 100 sms are available in this pack every day. The validity of this pack is 82 days. Reliance Jio also has 3 GB of Recharge pack every day. In Geo's 299 pack, 3 GB of data, unlimited voice calls and 100 sms are available every day. The validity of this pack is 28 days.